RV Stories can be just a great way to share a campfire, a cup of coffee or a drink - We ALL have them!! Some of these "memories", we want to blank out of our mind - but perhaps your partner sees how funny it really was? 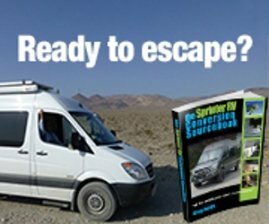 Sharing a story about an RV Campground, a boondocking experience, really bad camper accessories or even caravan tours - there's always a story there! Some of these "moments" can be funny now - but, weren't really at the time! Saw this "Lego Camper" talked about in a Jan issue of RVTravel.com Newsletter! Now, how great is this Lego Camper and just try to tell me you wouldn't want one for yourself! You can always drop a hint to the kids that it would make a great gift for you - even still in the box! Want to see this being built? Go to our RV-Boondocking Page - we have a time-lapse video showing this fabulous van being built!! Here's two stories for you. We were enjoying our caravan tour when a RV'er locked his keys inside his RV while we were on a ferry in Alaska! Half of the caravan tour was still on the ship waiting to unload until we found his wife. She had already driven their toad off the ship and was parked and waiting at the campground. Same trip - different guy - Several of us were filling our RV's up at a small fueling location in a remote part of Alaska. He thought it would be a good idea to open the fill tube on the other side to "vent" the tank so it would fill faster on the hose side. After the attendant came running out yelling STOP did we all realize fuel was pouring out on the other side of his RV!! As you can imagine, he was teased about that the entire trip!! Sometimes, just observing fellow RV'ers doing something is so worthwhile! A classic place is the "Dump/Water" site. That's always good for something to go wrong. The sad part about that "area" is when it goes wrong - boy, does it go wrong! We'd love to hear about and share a great story with our readers around campfires - after all, we sure can use some laughs! Please, take a moment and think back about that embarrassing thing that happened to you - or your neighbor - and send it in - it will make a great RV Stories! We all have too much stress in our lives - even as RV'ers. Let's remove some stress and have fun. No names need be exposed, just the funny incident! 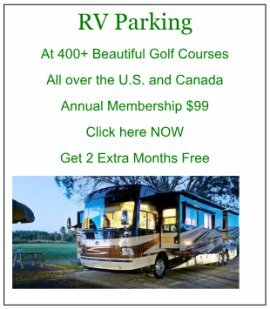 Have A Great RV Story That Just Needs To Be Shared? Tell Us About It! 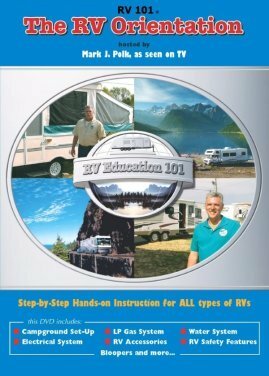 Do you have a great RV story? Share it!